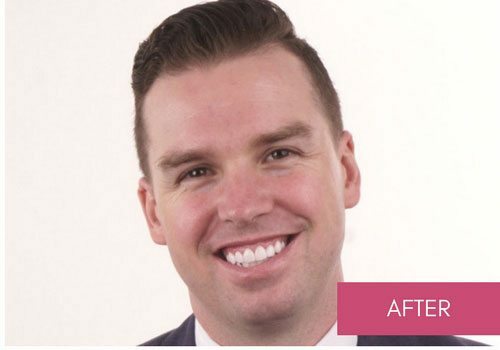 Tim 33-years old and is a very successful auctioneer and owner of Noel Jones Property Agency in Mitcham – the leading property agency in Mitcham. Tim had braces when he was young, but this did not correct what he wanted and he was still unhappy and self-conscious with his smile. He is confident and fun, but wants to be his best without any sense of self-consciousness. Tim believed his teeth and smile were holding him back from performing his job 100% of the time. 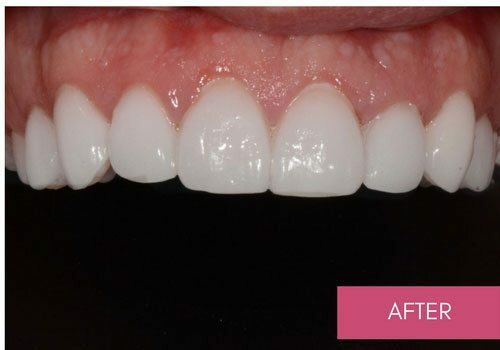 Before visiting Dental Boutique, he had thought about and researched thoroughly about porcelain veneers for 3 years and finally made the decision to do it. For Tim, he looked forward to the confidence the veneers would bring. Tim’s treatment was completed in 3 weeks and in 4 visits. 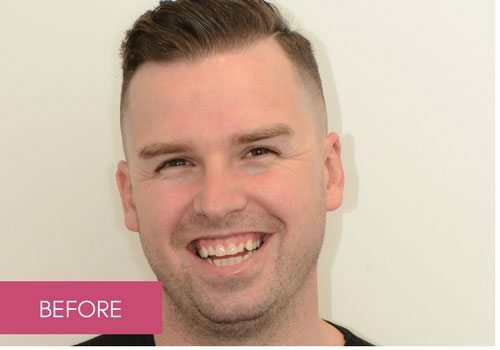 Tim felt really pleased and confident with the outcome and in himself after completing his veneer treatment. He is smiling a lot more and told us that since veneer treatment he feels better about himself. Look no further than Dental Boutique. 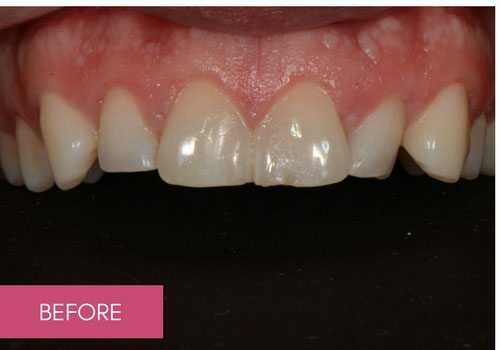 For years I have wanted to improve my smile. After much research I decided this practice looked like the best option. From the first phone call to follow up visits this team is a well oiled machine who really love what they do. If the little things and detail matter to you. Look no further.